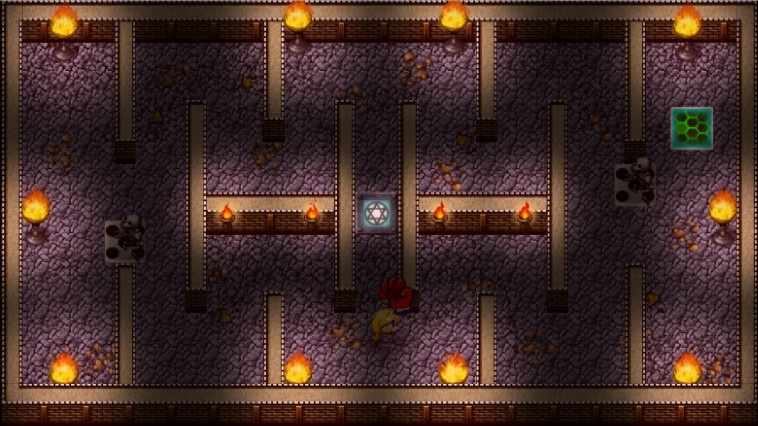 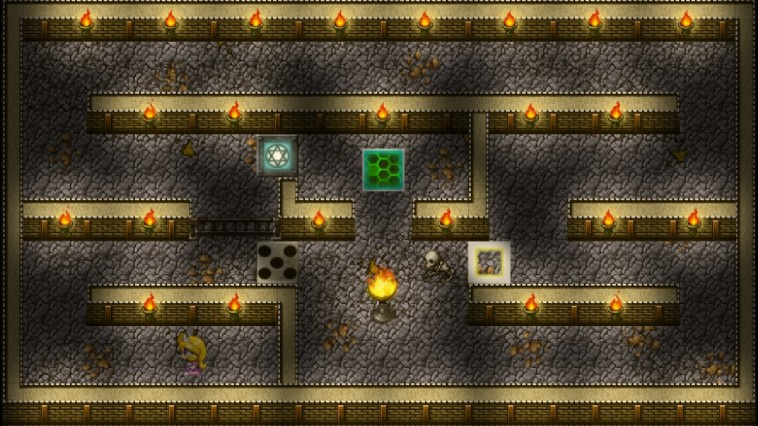 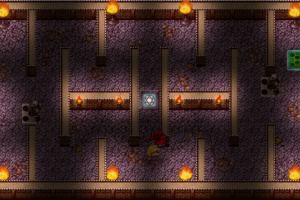 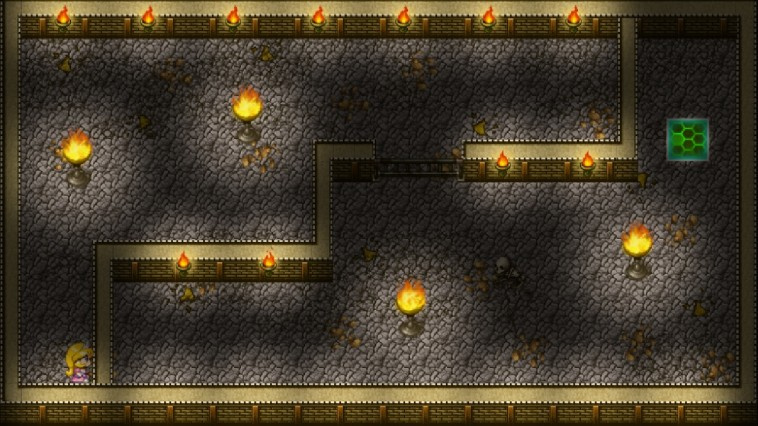 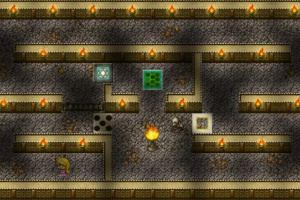 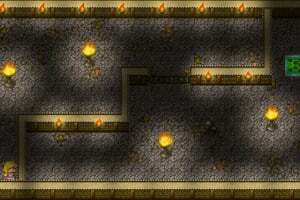 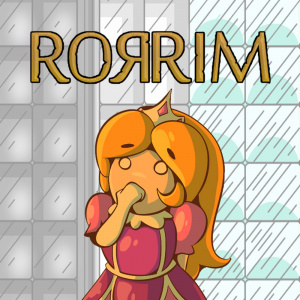 Rorrim is a puzzle/maze game suitable for all ages. 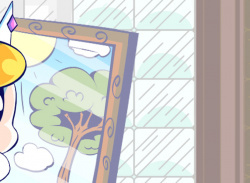 Help the princess escape the dungeon both in the mirror world and the real one. 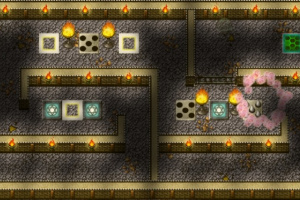 Use both the Wii U GamePad and the TV to see both realities at the same time to get through the dungeon alive. 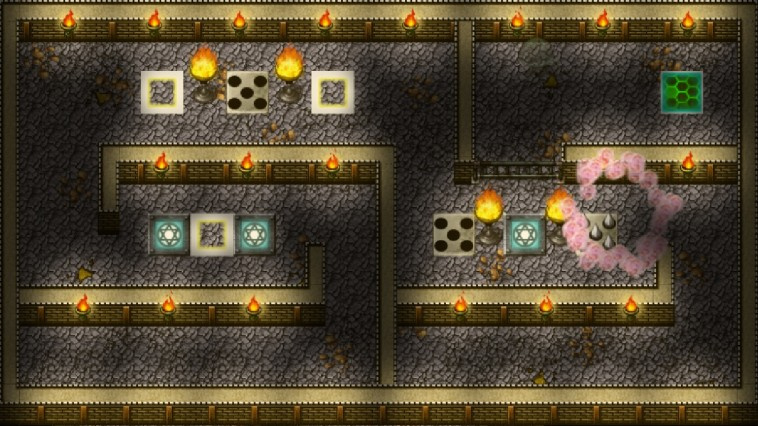 Post on Miiverse from within the game, along with Stamps you can collect along the way.